Think back to a time when you stayed up all night, or only slept for a few hours. Did you feel groggy or sluggish? Was it difficult to focus on the tasks you needed to complete? Maybe you felt just plain miserable. We know adequate sleep is important for everyone. But imagine how essential it is for a kid's developing mind and body. 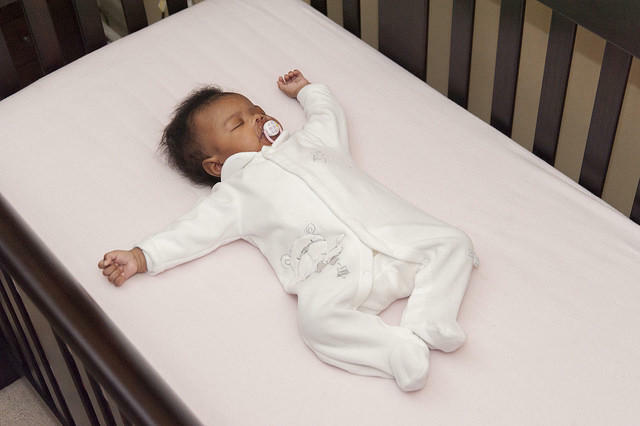 Sufficient sleep is critical for children's overall health, growth, and development. Insufficient sleep is associated with a number of daytime consequences including cognitive performance on intelligence testing and more teacher-reported attention difficulties. But many kids still aren't getting the amount of sleep they need. And while many factors including medical conditions may be to blame, studies have found that race and socioeconomic status play a big role. Why do these factors mean less quality sleep? Race and SES have independent relationships with sleep behavior. Independent of SES, African-American children sleep less due to later bedtimes. SES does play a role, however, in parentally reported sleep-related behavior problems. Thus, cultural variables such as race and SES are important modifiers of sleep behaviors in children and should be addressed in sleep education programs. In 2014, researchers at the University of Michigan studied a group of 133 low-income preschoolers in Detroit and greater Lansing. They surveyed parents on how often their children slept in spaces that were too bright, too loud, too cold or too hot. 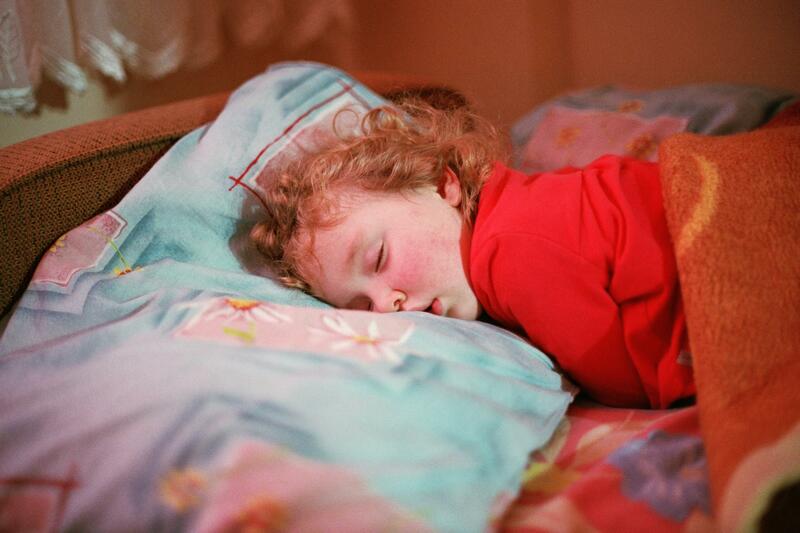 The study found that 1-in-5 children were sleeping in poor or "sub-optimal" sleep environments. Minority and low-income children may be at particular risk for shorter sleep duration, which could create an important health disparity and public health issue. Minority children tend to sleep less than their white peers. Children living in low socioeconomic status neighborhoods rather than more affluent areas are more likely to obtain insufficient sleep, report bedtime difficulties, and have an irregular bedtime routine. How can these kids get more Zzz's? Sweet Dreamzzz, Inc. is a Michigan-based nonprofit on a mission to bring better sleep habits to economically disadvantaged kids and their families. They bring sleep education and bedtime essentials to preschool and elementary-age students in schools where more than 75% of students get free or reduced-priced lunch. "We teach students the importance of sleep, what's happening when they sleep, how many hours, and give them a healthy bedtime routine to follow," said director of sleep programs, Ann Raftery. After being taught the educational component of the program, each at-risk child receives a sleep kit including a sleeping bag, nightshirt, toothbrush and toothpaste. Raftery says the biggest factors the organization sees in families where children don't get enough sleep include parent's work shifts, watching TV too close to bedtime, and parents sometimes not knowing how many hours of sleep their kid actually needs. "Something as simple as just even telling them the number of hours is huge," she says. Sweet Dreamzzz works with kids and their parents to develop bedtime routines to improve their quality of sleep, which can improve their quality of life. So, are your kids getting enough Zzz's? Colin Parks gets an email alert almost every time a baby in Michigan dies in their sleep. Parks is head of Michigan’s Child Protective Services, and he tells me he gets far too many of these emails; they arrive almost every other day. It’s been static, even though Parks, and everyone else who works on infant safety has been desperately trying to get the message out. The message is for all babies to sleep alone, on their back and in an empty crib. To simplify, they use a slogan - ABC - alone, back, crib.